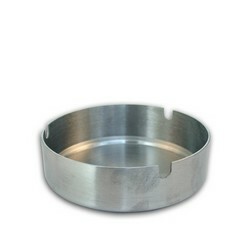 Thank you for your interest in our Ceramic Ashtray. Please complete your details on the 'Quick Quote' form and click the Submit Button at the bottom of the page. 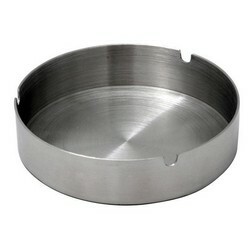 A customer service consultant will contact you about the Ceramic Ashtray with a quotation. 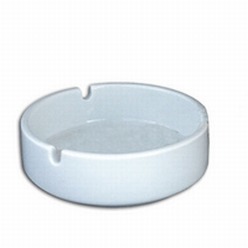 This is simply an elegant white ashtray, suitable for indoor and outdoor use. Has three cigarette holders for convenient use, it has a non-slip bottom design, also easy to maintain, solid, sturdy, round design, can fit in any desk drawer. 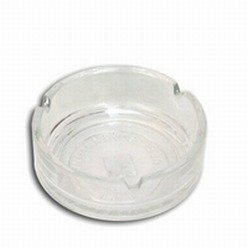 Acts also as an added decoration in the house, office, restaurants, bars, clubs, hotels, home and gardens , it helps to keep tables and desk tidy; it measures exactly 100mm.